Without a doubt one of my FAVORITE sessions on my recent Northern California trip! Not sure if its because Lauren is just my new favorite human or because the light fell so perfectly on the pastures of her barn, but I adored it! We thought the session was going to start off a little rocky when we couldn't get Gallon out of his stall! LOL! Why? Because he didn't recognize her! It was the funniest thing! 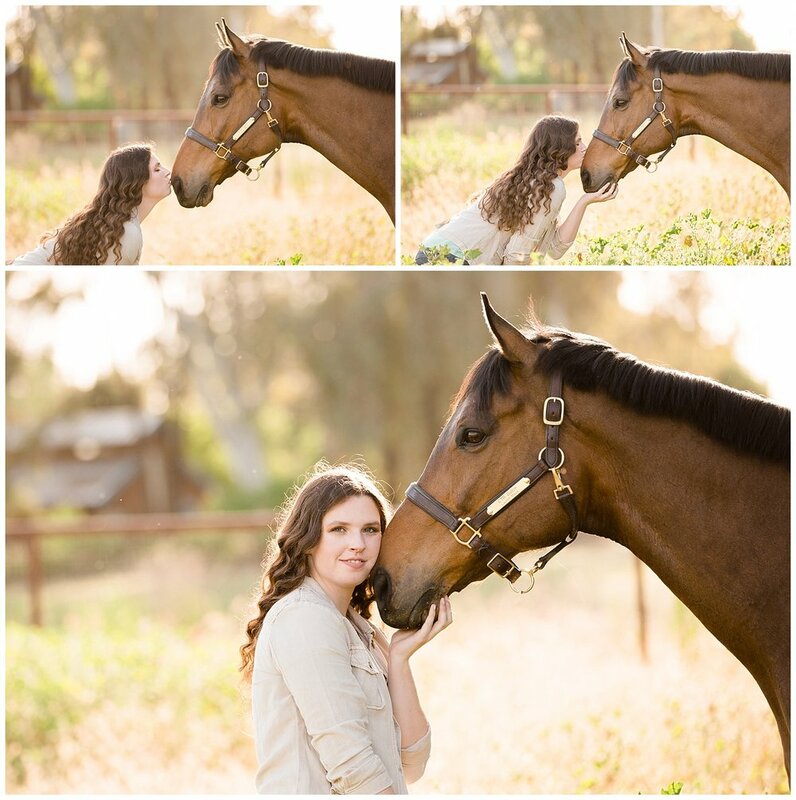 She had told me during her senior portraits a few months back that he did the same thing, they came to the conclusion it was because she had her hair down and a face of make up that is obviously not a normal look for us horse people! We gave Gallon the benefit of a doubt because as a rescue through the amazing CANTER organization, he is still adjusting! I can't wait to make another trip out to Davis to photograph these two on my next trip! 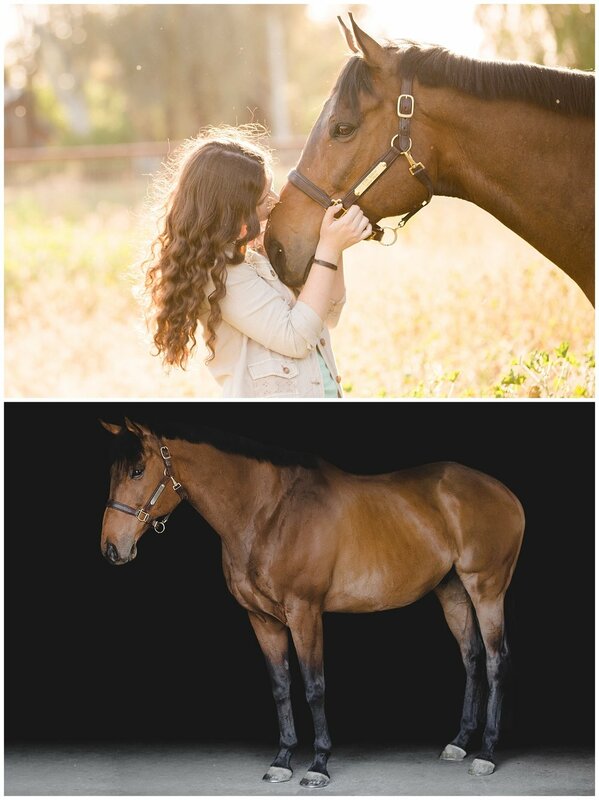 The First Sara Shier Photography Horse + Rider Photography Workshop is here!